This entry was posted in Substance Abuse on July 22, 2014 by Platinum. Wildly popular among children and younger generations today is the notion and idea of a “pill party.” Hardly as innocent as might be implied, “pill parties” are becoming a widespread way for children and adolescents to trade medications or to mix pills with alcohol in an attempt to get high. According to the Center on Addiction and Substance Abuse at Columbia University, an estimated 2.3 million kids, ages 12-17, had abused legal medications last year . 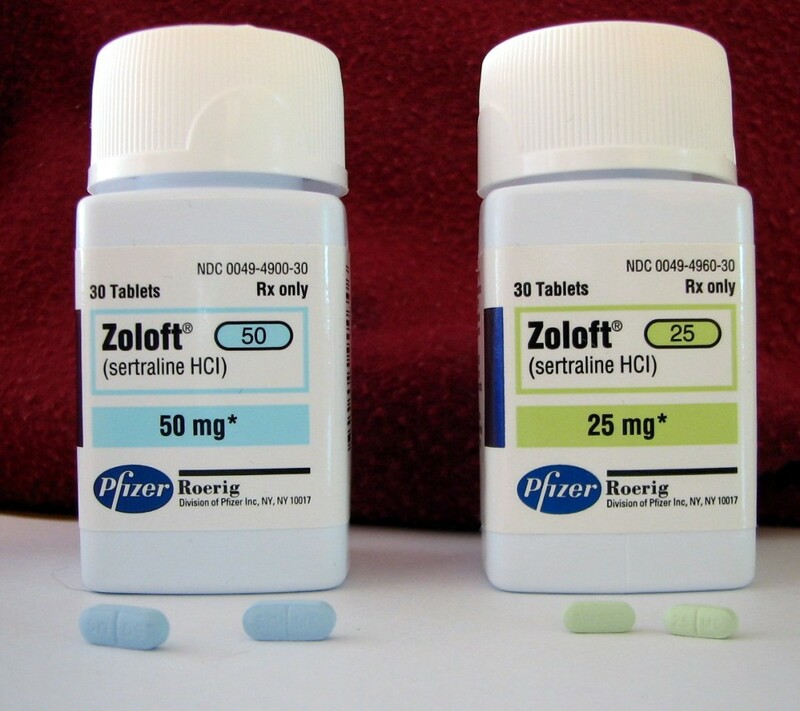 Prescription medications, such as Ritalin or Oxytontin, may be taken from home and shared and traded amongst friends to increase exposure to various drugs. While illicit street drugs, such as cocaine and marijuana, were commonly popular among younger generations, the number of kids who are abusing prescription medications has increased dramatically, surpassing that even of illicit drugs. With more of our youth abusing narcotic painkillers and stimulants, an epidemic among younger generations that desperately needs addressing has come into attention. What is it about prescription medications that appeals to our youth? Prescription drugs are generally more accessible to children and adolescents, as many can obtain them illegally from family members. “Pill parties” have also become a way in which adolescents can exchange or share various prescription drugs that they may be in possession of; creating dangerous cocktails that can lead to overdose. Also referred to as “Skittles” parties, teens will search out medicine cabinets for prescription pills, which they commonly mix and blindly share amongst each other to consume. Kids generally view this as a cheap and accessible way to get high, without having to invest any resources into buying and obtaining street drugs. Common misconceptions may also exist among parents about prescription drugs, believing that it is only the illicit street drugs that kids should be warned about or that are dangerous. Some family members may not fully be aware of the implications of prescription drug abuse, believing that these pills are somewhat “safe” since they are prescribed and recommeded by a physician. However, with more youth turning towards prescription drugs for irresponsible and risky recreation, the consequences of these behaviors are becoming more apparent. If you are a parent or caregiver of a child or adolescent, take the time to have a talk with your loved one about the dangers of prescription drug abuse. Be aware of your own prescription medications, and take the time to thoroughly and properly dispose of any unused prescription drugs. Keeping a relationship with your child that allows for open and honest communication can help facilitate conversations that are productive and beneficial to their decision-making processes. Spend adequate time with your child to learn about how they are spending their recreational time and what kind of people they regularly associate with. Prescription drug abuse is becoming prevalent among our nation’s youth, but by practicing awareness of this important issue, greater understanding about this public health problem can be achieved.